Photos: Center for Biological Diversity/Design by Lori Lieber. Artwork by Roger Peet. 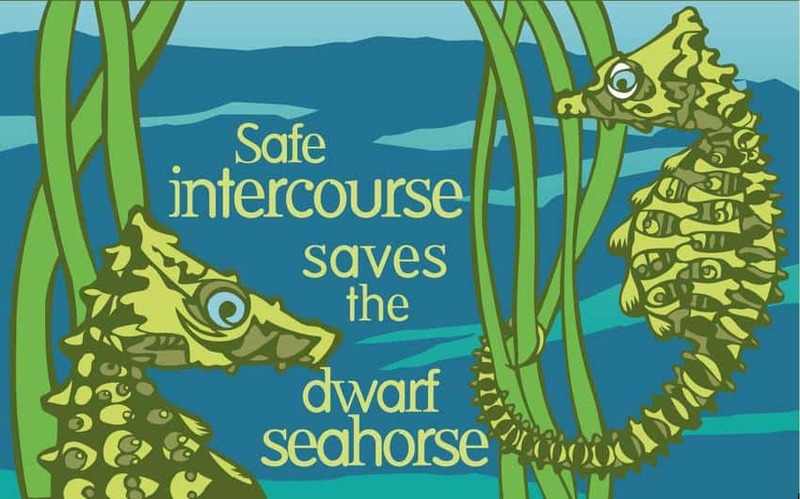 This Valentine’s Day, Arizona’s Center for Biological Diversity sent some 4,000 free endangered species condoms to some of the most romantic getaway cities in North America. 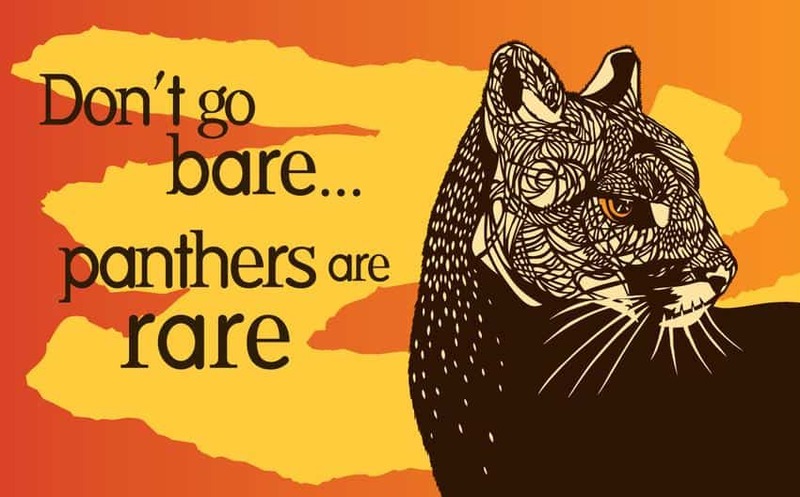 From Maine’s Bar Harbor to New Mexico’s Santa Fe, the condoms were given away to raise awareness about how runaway human population growth affects endangered species around the globe. The condoms – wrapped in colourful packages featuring six different endangered species –were distributed by volunteers in cities recently ranked by USA Today as the most romantic getaway cities in the United States, including Savannah, Georgia and Honolulu, Hawaii. 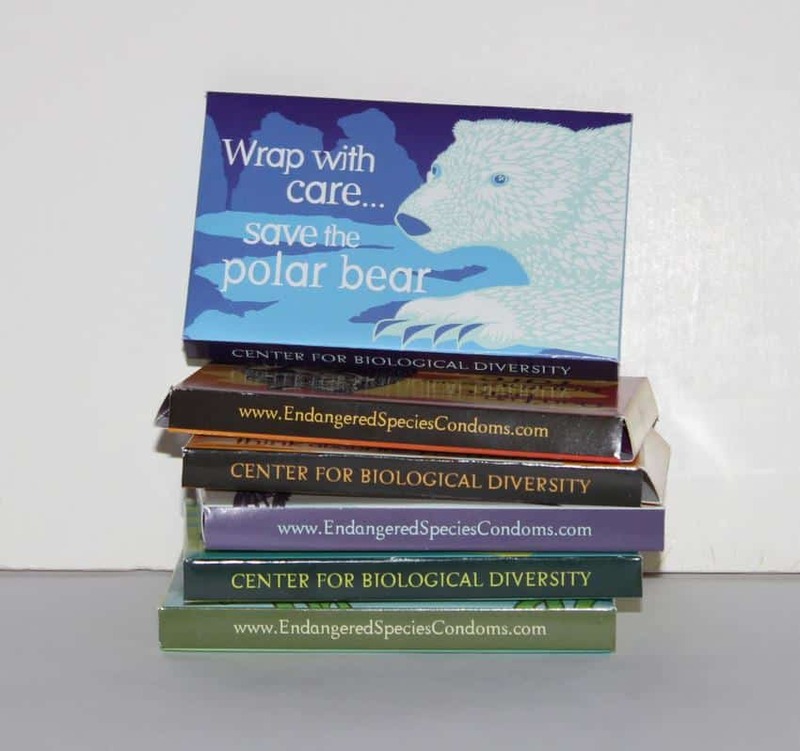 The organization has given away more than a half a million endangered species condoms since 2009. The Center’s campaign promotes a range of solutions, including universal access to birth control and family planning, as well as education and empowerment of women and girls. In 2013 the Center expanded its population program to encompass overconsumption and sustainability, since these issues are intricately tied to the impact of human population size on endangered species. 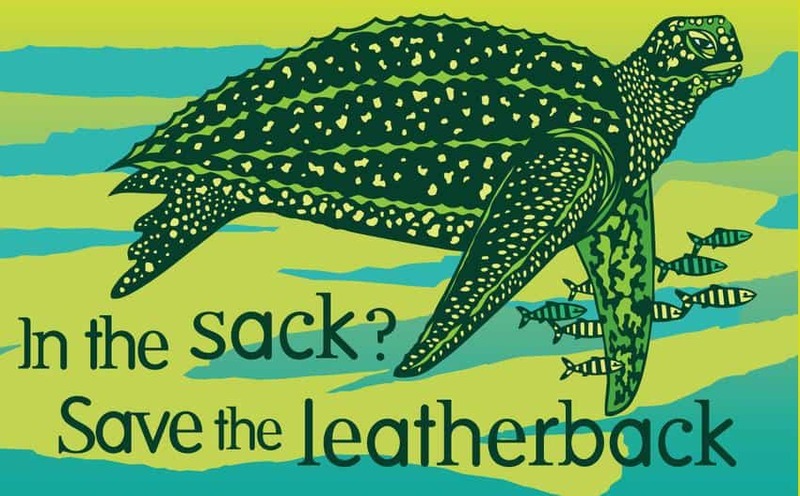 The Center is the only environmental organization with a full-time campaign dedicated to addressing rampant human population growth and overconsumption and their link to the current extinction crisis.